Two Units Commissioned in Italy - ! Equipment for Transformer Oil Reclamation. GlobeCore. 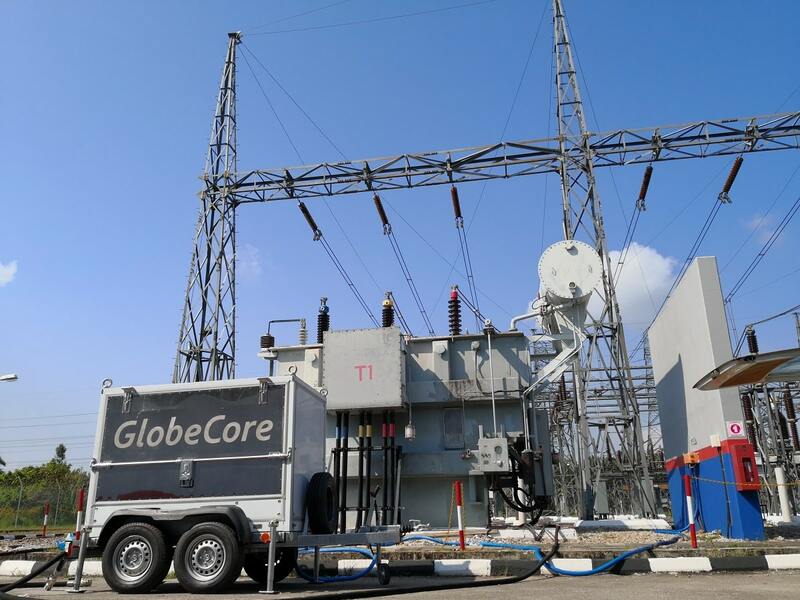 Another commissioning of GlobeCore equipment took place on 5-7 September in Italy. This type, two CMM units with the capacities of 0.7 and 4 m3/hour were commissioned. These units are best suited for companies which operate, repair or service various oil-filled electrical equipment, such as transformer, high voltage switchgear, tap changers etc. The CMM units remove solid particles, water and gas from electrical insulation oil. The purity of processed oil fully complies with standard requirements. This type of equipment can process new oil before first filling electrical equipment and used oil. For more information on equipment selection for electrical insulation oil processing, please refer to the contacts page of our website to contact our sales managers.